book of kells is an ambient synth artist from germany. their latest tape 'depiction of saturn and other planets floating in space' is out now on german tape label midnight circles, which can be counted on for many fine, meditative lofi ambient and drone releases. 'depiction of saturn and other planets floating in space' is a very accurately titled album. these short synth pieces sound like the background music for the in-between-scenes of a 1970's show about space...if the editors of that show were nodding out on opium. it's a synth lovers dream. 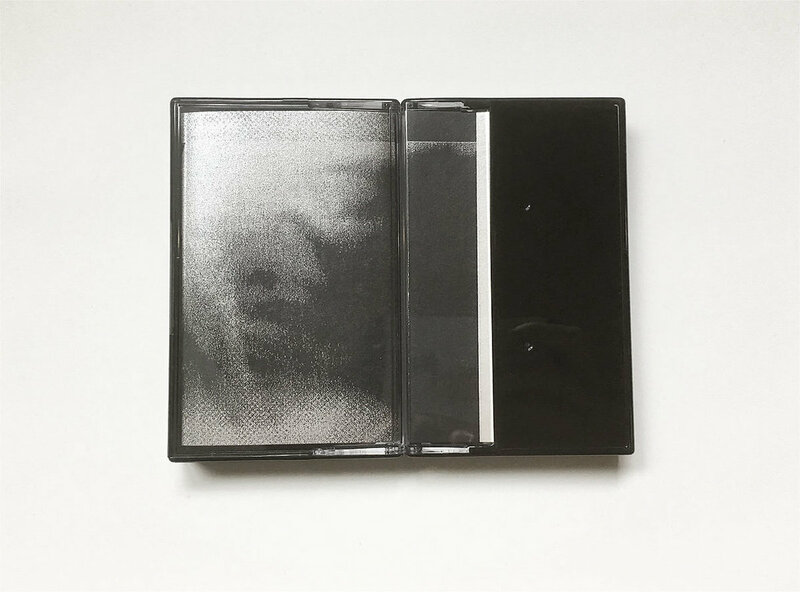 slow, dreamy tape loops full of ambient hiss and incredibly warm synth tones. highly recommended. get the limited edition cassette here.